On Independence Day two years ago I wrote a piece comparing America’s exploding debt projection (from the 2009 and 2010 Congressional Budget Office’s Long Term Budget Outlook) with the fireworks on the 4th of July. 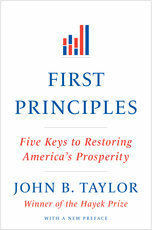 As I later put it in First Principles (p. 101) the debt projection’s “soaring upward climb resembles the fireworks on America’s Independence Day. But rather than remind us of America’s founding, it portends America’s ending.” Here is the chart I was referring to, hoping that the Congress and the Administration would get their act together so CBO would be able to project something more responsible in 2011. Well, after two more years of Long Term Budget Outlooks (2011 and 2012) the CBO projections unfortunately look virtually the same. 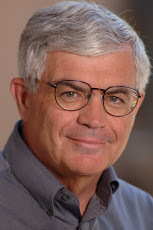 The problem has not been fixed as my grand daughter requested in my Economics 1 class at Stanford nearly three years ago. In fact, only one thing has really changed. CBO put a ceiling on its projections. They now stop reporting the debt to GDP ratio once it hits 250% or more, as if Congress finally voted for such a debt ceiling in a binding way. 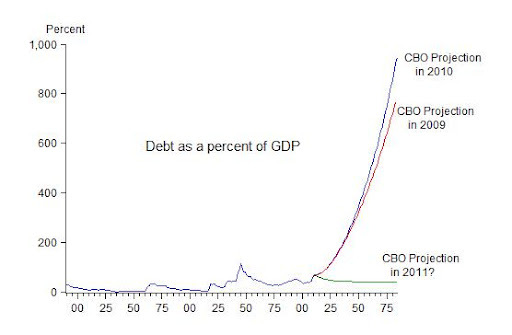 CBO used to go out 75 years, but now they just stop when things look really bad. 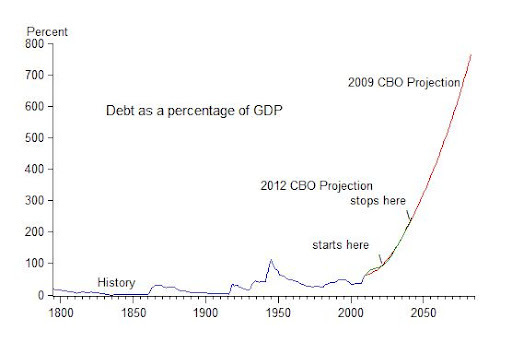 So, as shown below, the latest projection (in green) now stops in 2042 when the debt hits 247 percent of GDP. Of course, stopping the projection like this does not change anything of substance, and it certainly is not a way to fix the problem.